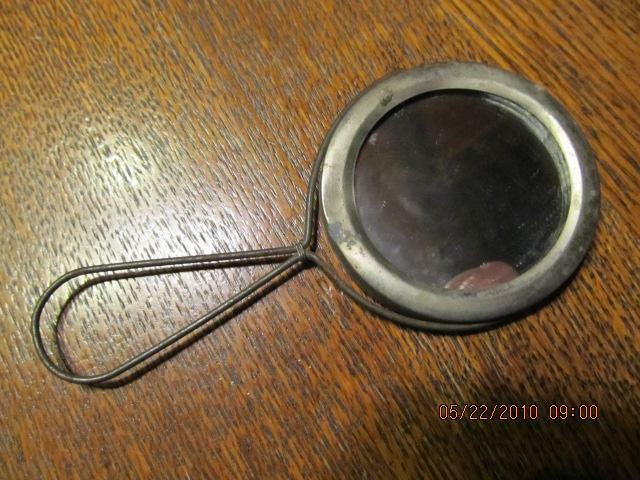 This is a very unique advertising mirror with a wire handle. Advertising says, "Souvenir" with another line which I cannot read. 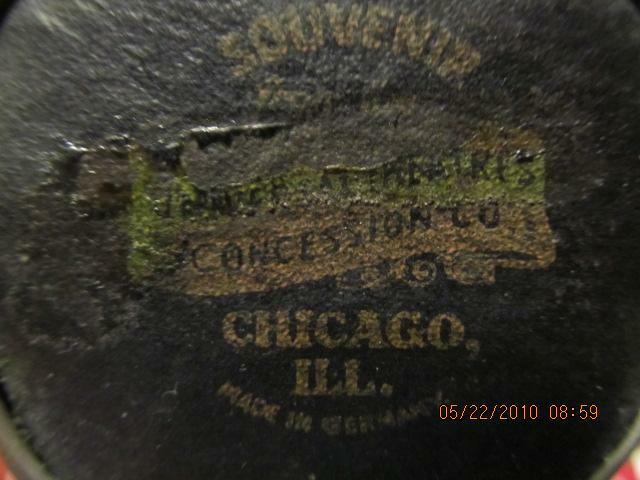 The second line says, "Concession Co. Chicago, ILL. Made in Germany." We accept VISA, MASTERCARD, DISCOVER, and AMERICAN EXPRESS payment via Paypal. We ship the same day payment is received if paid with a money order. If you make payment with a check, shipping will be delayed. Buyer pays S&H. 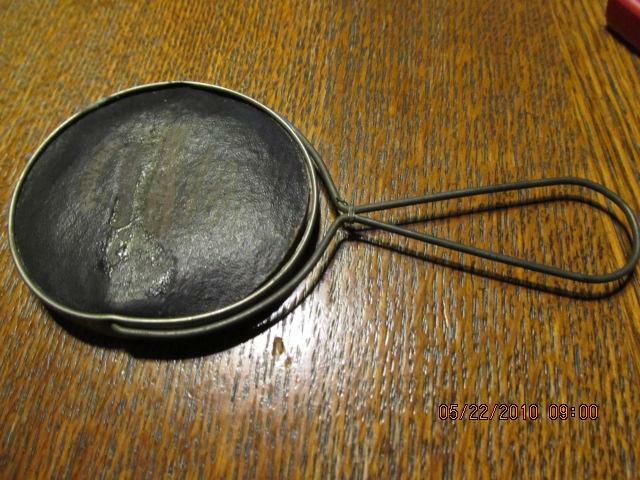 Items Similar To "Concession Co. Advertising Mirror"